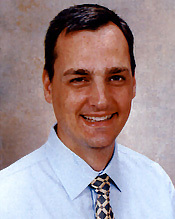 Dr. Kent DiNucci, Podiatrist, specializes in nerve surgery, sports medicine, flat feet, heel pain and ankle injuries. 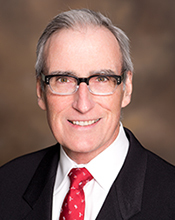 He is board certified in forefoot and rearfoot/ankle reconstructive surgery with the American Board of Podiatric Surgery. 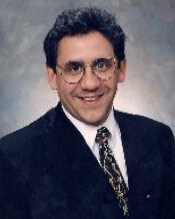 Dr. DiNucci attended medical school at the Scholl College of Podiatric Medicine located in Chicago. He completed his residency at one of the most advanced surgical residencies available to foot and ankle surgeons today, which is located in Seattle, Washington. 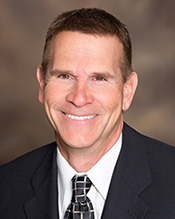 Dr. Medaris is originally from Jacksonville, Illinois, and grew up in the St. Louis, MO area. 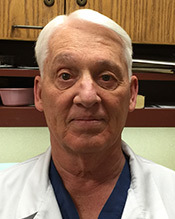 He obtained his undergraduate degree from the University of Missouri – Columbiain 1999 and graduated with a degree in medicine from the same university in 2003. 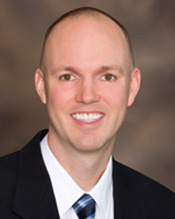 Dr. Shawn J. Pettis, Anesthesiology, specializes in the medical treatment of pain management and anesthesiology. 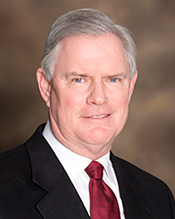 He is board certified in Pain Management by the American Board of Anesthesiology. He is affiliated with Alegent Bergan and Alegent Lakeside hospitals. 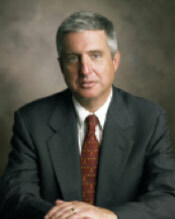 He attended medical school at the Creighton University School of Medicine and completed his residency at Yale University. 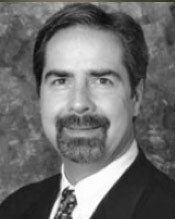 Dr. Douglas J. Ramos, Plastic Surgeon, specializes in the medical and surgical treatment of cosmetic, vein, reconstructive and hair transplantation disorders. 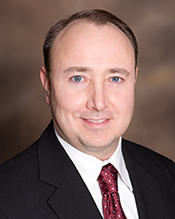 He is affiliated with Midwest Aesthetic Surgery and Qwest Center in Omaha. 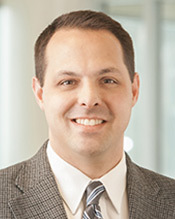 He attended medical school at the Creighton University School of Medicine and completed his general surgery residency at Tufts-New England Medical Center in Boston, MA.